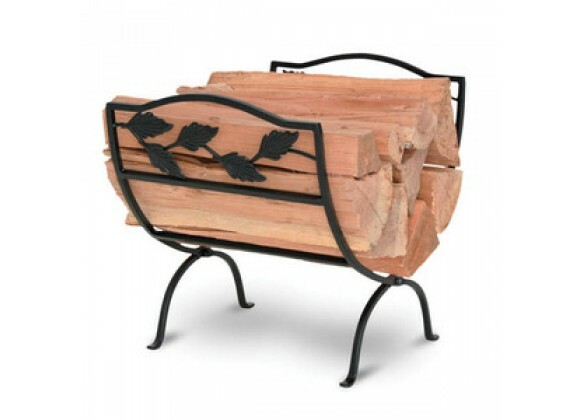 This beautiful Napa Forge Garden Leaf Wood Holder is very useful to store firewood for long nights. This fireplace accessory is more useful and beneficial when used with Garden Leaf Fireplace Screen and Delightful Fireplace Tool Set. It keeps wood close at hand and ensures hearth free of firewood debris. It is stylish and at the same time elegant on any hearth. Keep the hearth clean and the wood close at hand. Wood holder folds for easy storage.